I travelled to the Bristol Hifi Show 2019 from the new Blues Audio HQ in Portreath near Redruth on the Can Am trike, and arrived on the Saturday just after lunch. I have been to many HiFi shows, this one was busy which was a good sign and all the rooms were taken with dealers and manufacturers. 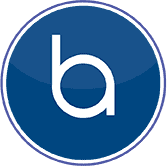 Mostly British audio was on display with some European influence. The best sound of the show came from Audioquest. Using Kudos speakers and a moderate integrated amp a fine sound (better than that from the Kudos room!) was produced and used to prove to the punters that kettle leads of differing metal content and design did indeed make a difference. 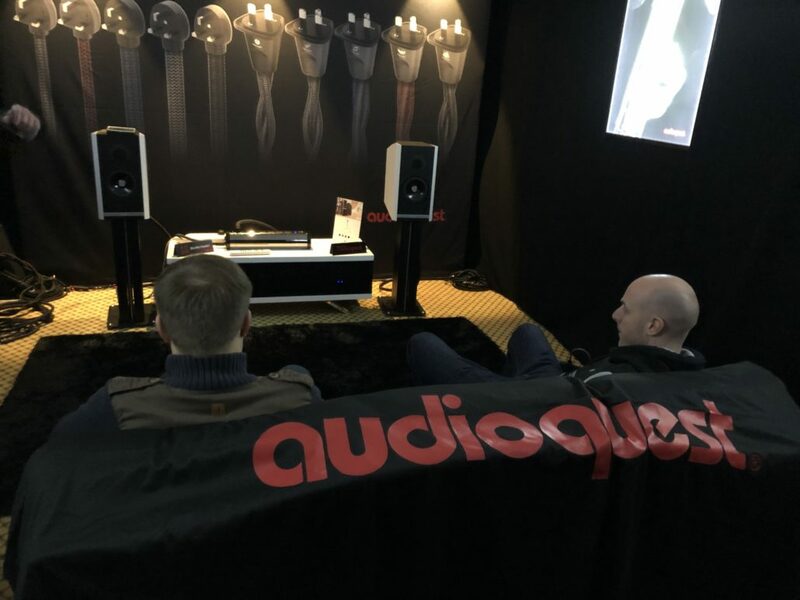 Nick Allen from Audioquest gave an enlightening brief and demonstration of increasingly expensive AQ leads, and a subtle improvement delivered.